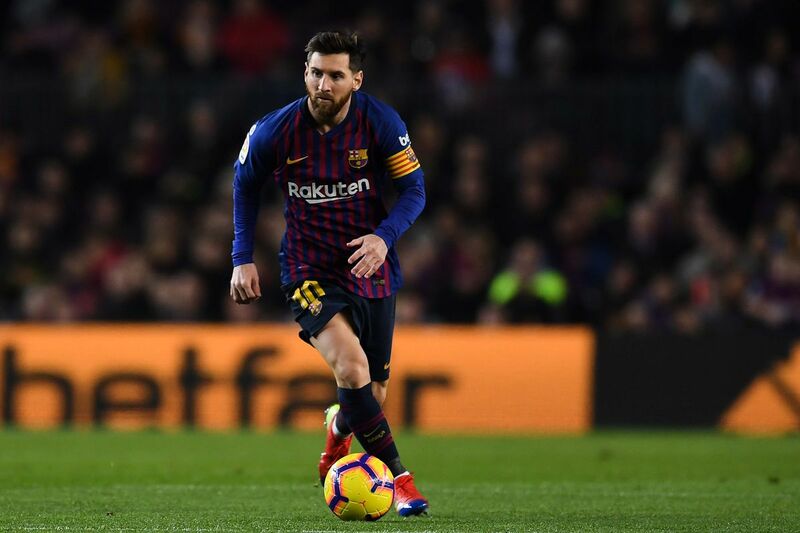 Following a depressing Copa del Rey performance and loss to Levante in midweek, Barcelona will play their first home game of 2019 when they welcome Eibar to Camp Nou. The Blaugrana are five points clear of Atlético Madrid at the top of La Liga, and a win on Sunday will push the winning streak to six in a row in the league. Other than the Getafe game last week (boy, that was ugly), Barça have been very impressive in league matches over the last six or seven weeks. If they can keep the winning streak going while playing nice football, things will be fine. Gotta have both, though. Let’s get back on track and get a good win here: 3-0 Barça.